I offer a complimentary, in-depth, strategy session to those interested in working with me. Let’s make absolutely sure we’re a great fit for each other before you invest in yourself. Fill out this contact form to help me better understand the desires and goals you have for your life and how I can best support you. 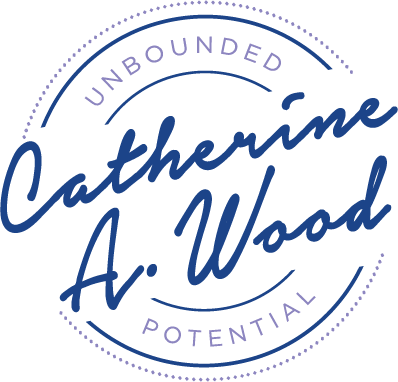 My heartfelt congratulations on taking this first step in cultivating your unbounded potential! Please fill out the form below so I can learn more about you. Thank you for your interest in working with me. I am truly honored. I have a few questions for you before our call in order to best serve you. I look forward to connecting with you! Interested in exploring working together? What’s the best email to reach you at? How did you hear about me? If you were referred, let me know who referred you so that I can be sure to thank them properly! Describe the future vision you have for your life and what you’d like to create (if you got to make up all the rules). Where are you today with realizing your vision? What are the top challenges you’re currently facing, and what do you think you need to do to overcome it? 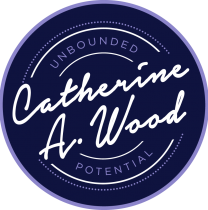 Why are you interested in working with me and what results do you expect from our cultivating your unbounded potential together? On a scale from 1 to 10, how ready are you to invest in yourself (time, energy, money)? Anything else that is relevant that you’d like me to know before our session?